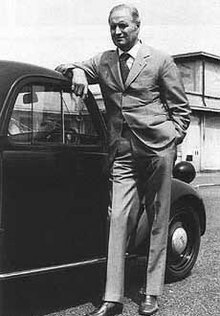 The automobile engineer Dante Giacosa, who worked for the Italian car maker Fiat for almost half a century and designed the iconic Fiat 500 - the Cinquecento - in all its incarnations as well as numerous other classic models, died on this day in 1996 at the age of 91. 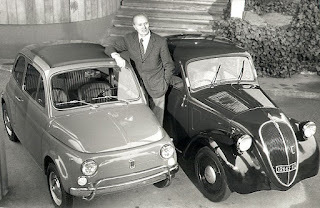 Giacosa was the lead design engineer for Fiat from 1946 to 1970. As such, he was head of all Fiat car projects during that time and the direction of the company’s output was effectively entirely down to him. In addition to his success with the Cinquecento, Giacosa’s Fiat 128, launched in 1969, became the template adopted by virtually every other manufacturer in the world for front-wheel drive cars. His Fiat 124, meanwhile, was exported to the Soviet Union and repackaged as the Zhiguli, known in the West as the Lada, which introduced Soviet society of the 1970s to the then-bourgeois concept of private car ownership. Born in Rome, where his father was undertaking military service, Giacosa's family roots were in Neive in southern Piedmont. 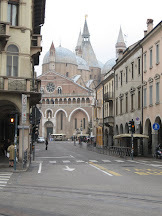 He studied engineering at the Polytechnic University of Turin. 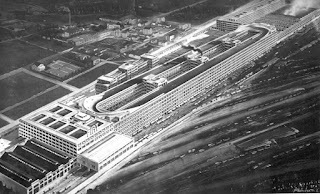 After completing his compulsory military service he joined Fiat in 1928, at first working on military vehicles and then in the aero engine division. The director of the aero engine division was Tranquillo Zerbi, designer of Grand Prix cars for Fiat, from whom Giacosa learned the basics of car design. In 1929, Senator Giovanni Agnelli, co-founder of the Fiat company (and grandfather of Gianni), asked his engineers to design an economy car that would sell for 5,000 lire. There was an emphasis on producing economical small cars in all the industrialised European countries. Giacosa's new 500cc vehicle, originally called the Zero A, appeared for the first time in 1934 and was immediately hailed as a triumph of engineering subtlety. The vehicle was only just over three metres (10 feet) in length, yet Giacosa had managed to squeeze in a four-cylinder engine and space for two adults and two children. The radiator was squeezed in behind the engine for compactness, which allowed a sharply sloping nose. The whole looked not unlike a clockwork mouse and enthusiastic buyers nicknamed it il Topolino after Mickey Mouse. Nonetheless, with independent suspension, the car out-handled many larger contemporaries. During the Second World War, Giacosa returned to working on aero engines but also began planning a post-war range of economy cars. 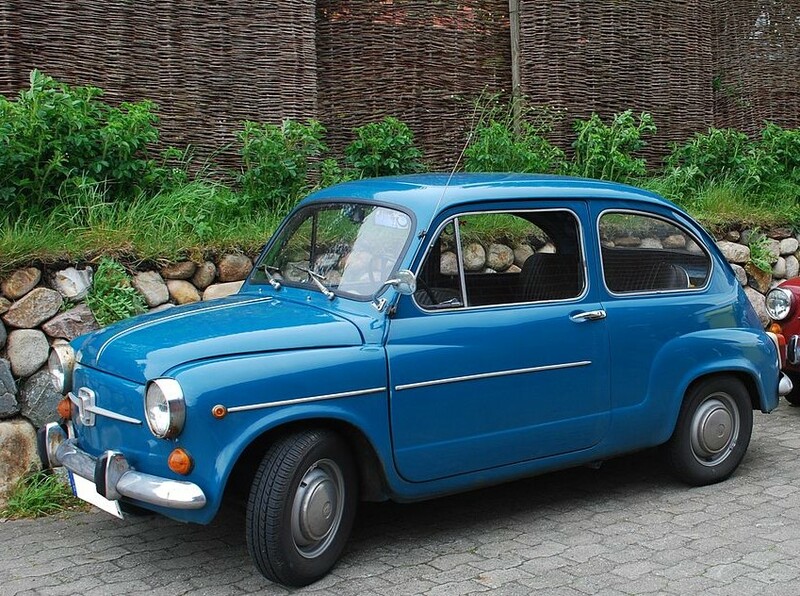 However, in the financial chaos that followed, the Topolino was priced at 720,000 lire when Fiat resumed its production in 1945, a long way from Agnelli’s dream. The best that ordinary Italians could aspire to at the time was a bicycle or, later, perhaps a Vespa or Lambretta scooter. 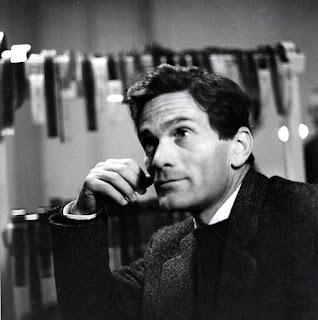 But the needs of Italians changed with the baby boom of the early 1950s, by which time they had more disposable income. What they wanted was a family car, bigger and more comfortable than the Topolino, and Giacosa met that need by designing the Fiat 600. Although it cost 580,000 lire when it went on sale in 1955, it became more affordable through the new concept of credit payments. Though still compact, the rear-engined car had space for four passengers, while a stretch version went into regular use as a taxi. However, as the narrow streets of Italian cities became busier, smaller cars such as the old Topolino that could whisk through traffic and park in a small spot, came back into vogue. Giacosa met that need by designing a new Cinquecento - the familiar Nuovo 500 - based on the rear-engined pattern of the 600, with seats for four adults, an open roof and a top speed of 100kph (60mph). It was an immediate hit, selling 3.7 million models before production stopped in 1973. 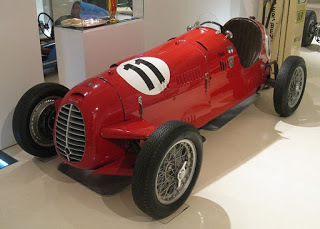 In addition to his mass production cars for Fiat, Giacosa also worked on behalf of the entrepreneur Piero Dusio and his Consorzio Industriale Sportivo Italia company to design a single-seater racing car cheap known as the Cisitalia D46. The car scored multiple successes in competition, particularly in the hands of drivers as talented as the brilliant Tazio Nuvolari, winner of 24 Grands Prix in the pre-Formula One era. 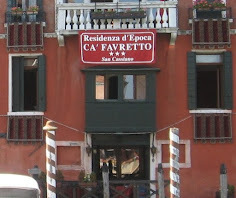 Neive, from which Giacosa’s family originated, is a large village in the Cuneo province of Piedmont region, about 12km (7 miles) north of the larger town of Alba and 70km (44 miles) southeast of Turin. 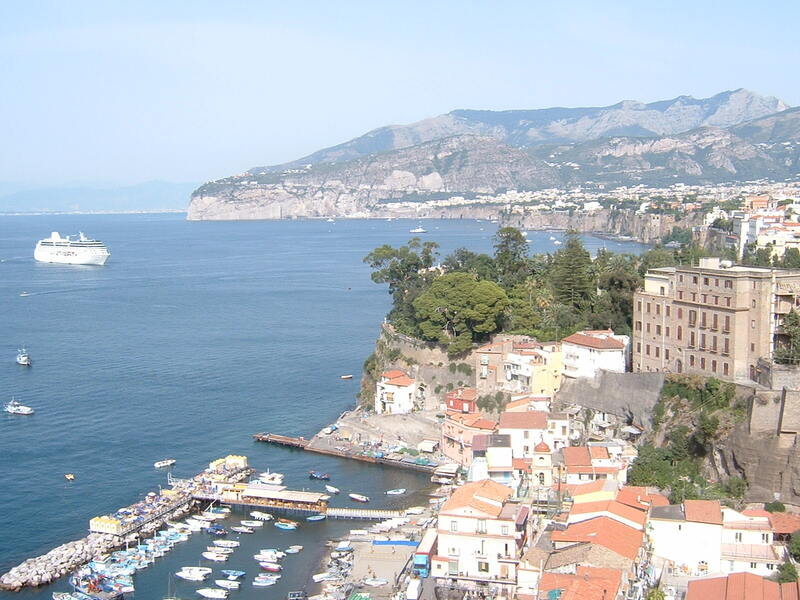 It is best known as the centre of a wine producing region but more recently has enjoyed a boom in agritourism among visitors wishing to experience a rural Italian village. 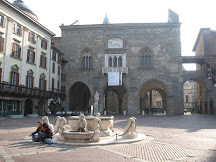 The centre of the village is the charming narrow Piazza Italia and the most important landmark the 13th century Torre Comunale dell’Orologio, the tallest building in the village. The village is beautifully presented and listed as one of the Borghi Più Belli d’Italia - the most beautiful small towns of Italy. The Baroque Chiesa Di San Pietro is one of the most important churches, with several beautiful art works by artists of the region. 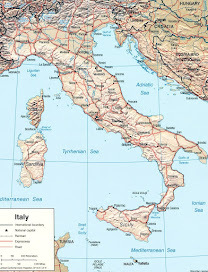 The notable wines produced in the area include Barbaresco, Barbera, Dolcetto d’Alba and the sweet dessert white wine Moscato d’Asti.